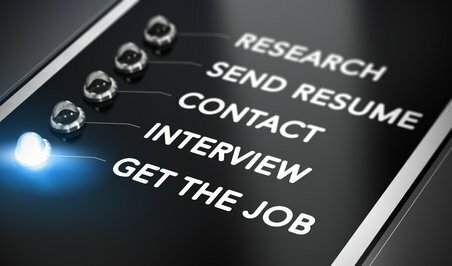 Job interview articles for job seekers looking for help and guidance in preparing for and winning in their job interviews and job search. Use the expert resources to help you get the job and career you want. 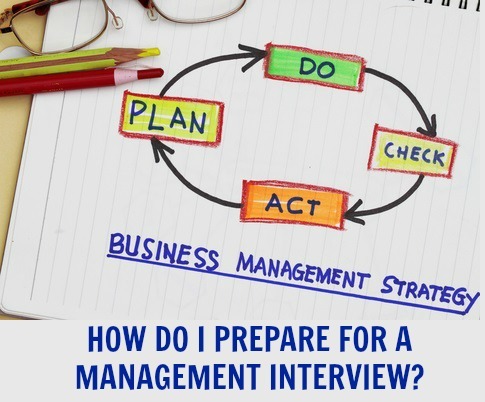 Most job candidates are poorly prepared for job interviews. With our help you can stand out from the competition and get the job you want. 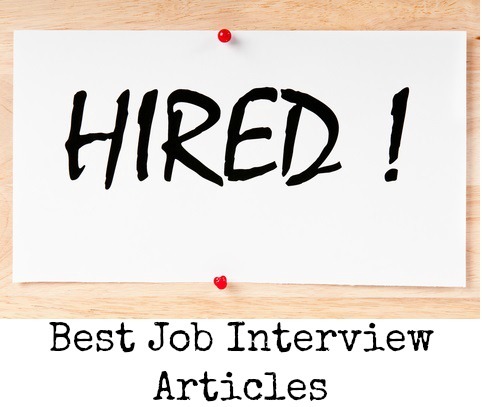 These articles provide an inside perspective on what the employer is looking for in the job interview and how candidates can prepare for and manage the interview process to get the job they want. Follow these 7 key steps to take after your job interview and provide the company with the proof that you are the right person for the job. 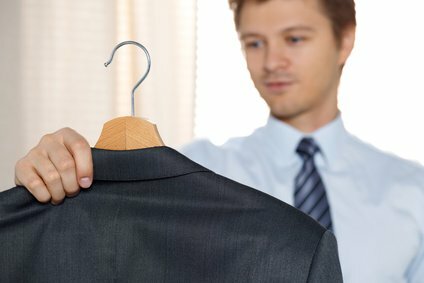 What is the right interview attire for the current job market? 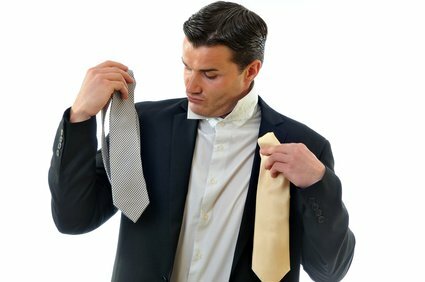 Find out what the experts suggest you wear to your next job interview. How to find out about the company before your next job interview. List of useful and free resources for getting hold of company information. These are three essential steps to take before your interview. They are simple to do but if you neglect them, they can sabotage your chances of success. How do you know if this is the right job for you? 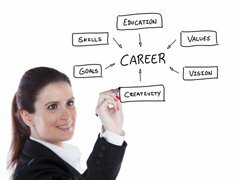 Use this guide to understanding what is the best career move for you. 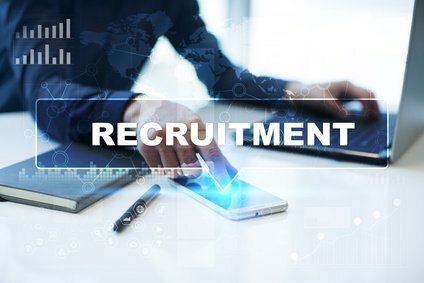 Your recruiter has a lot of company detail that can be discussed with you before your interview. Ask the right questions with this interview article. Find out what went wrong in your interview and how you can fix it. 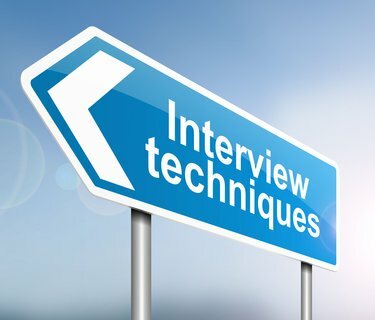 Bad interviews happen to all candidates at some point, know how to deal with it. This is one of the most popular job interview questions and can be tricky to answer. 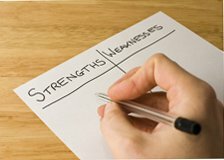 Use this strengths-finder to identify your strengths. These are those funny interview questions that appear to have no relevance to the job. Find out how to answer them and be prepared. 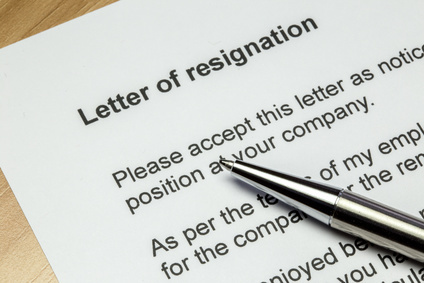 The complete resignation checklist to make sure you exit the company in a professional and proper manner. Everything you need to resign gracefully. All about the style of your job interview clothes and the right colors to select to wear to your next job interview. 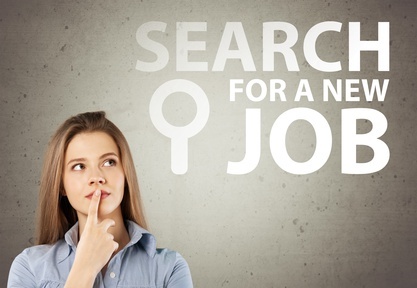 The best tips and strategies to use for searching for a job online. Make it easy and follow these guidelines to get it right. 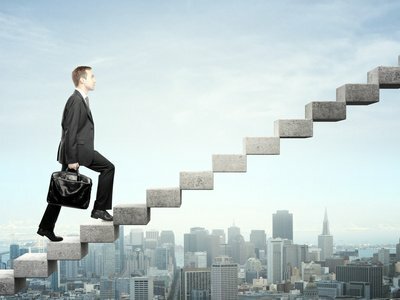 What does the job market look like over the next few years? Use this information to make informed career decisions. 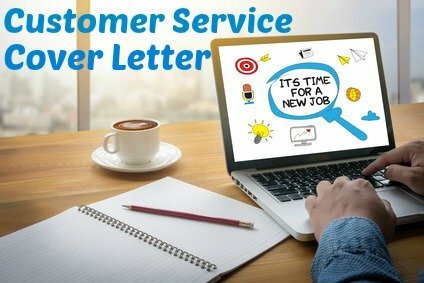 Please use the Contact Us Form to send us suggestions for other interview articles you would like to see. We welcome your ideas and input.